I'm gonna out hipster all the hipsters with my newest idea. This is what's gonna secure my place as an eccentric old man years before I need to really be good at it. First, I'm gonna give all my shirts away and buy a bunch of pocket tees. No, you can't have them either, I'm gonna mail them to wherever they send those sports shirts from the losing team of championship games so that my magic goes world wide. Next, I'm gonna get a screech owl and carry him around everywhere in my pocket. Oh my God, I can hear the collective sigh of not only every dude with his typewriter in Starbucks, but every old back woods bro who thought he won the crazy game with his raccoon he walks on a leash whenever he goes into town. 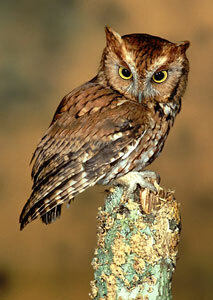 You'd think my wife isn't behind this idea but she wants a screech owl so badly it has blinded her to my madness. His name is Tilda Swinton by the way and he is not interested in coming to your birthday party unless the cake is made of mice. Good luck with that. I love how judgmental they look. Could you have disappointed a bird any more than this? 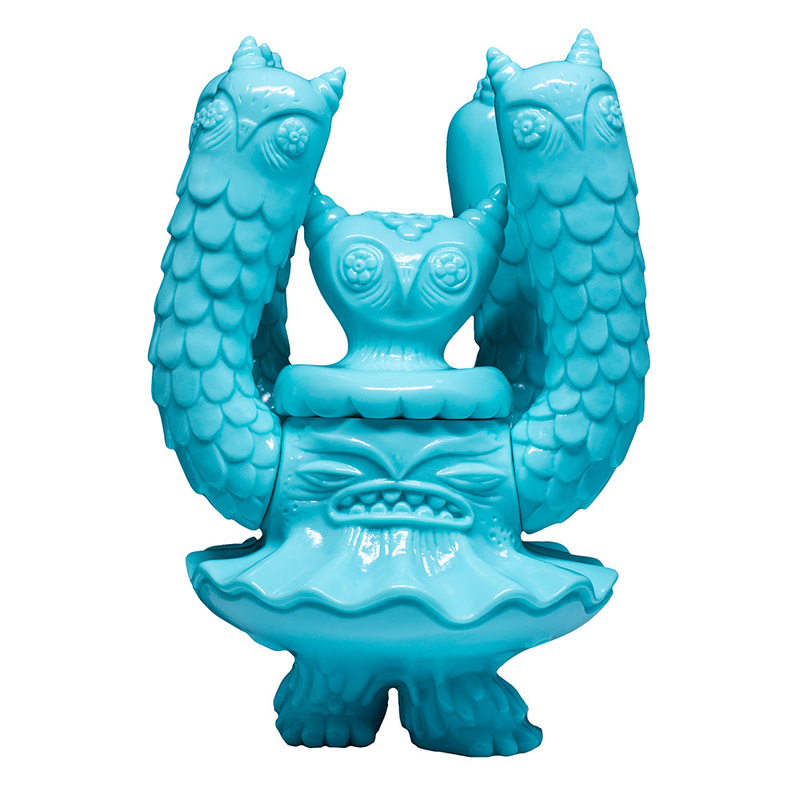 Until I figure out how to buy my pocket screech owl I will practice with a less temperamental stand in like this Owl Clam from Nathan Jurevicius x Toy Art Gallery. This toy literally consists of a shell fish that is harboring some owl fugitives. 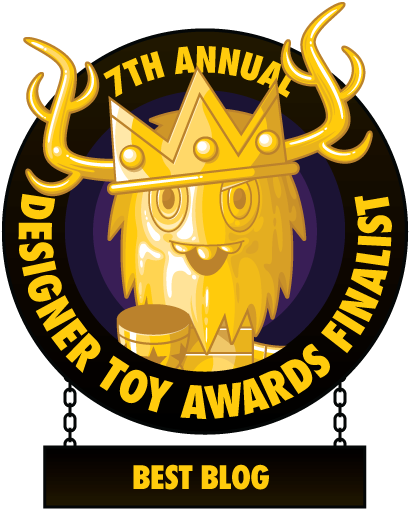 It's pretty nuts, and it can be all yours when this Blue Oyster version releases later today at noon pacific time only from www.toyartgallery.com.